Join my color consultant training programs and get paid to play with color... even if you have no related experience or classes in the interior design field. What is a Color Consultant? 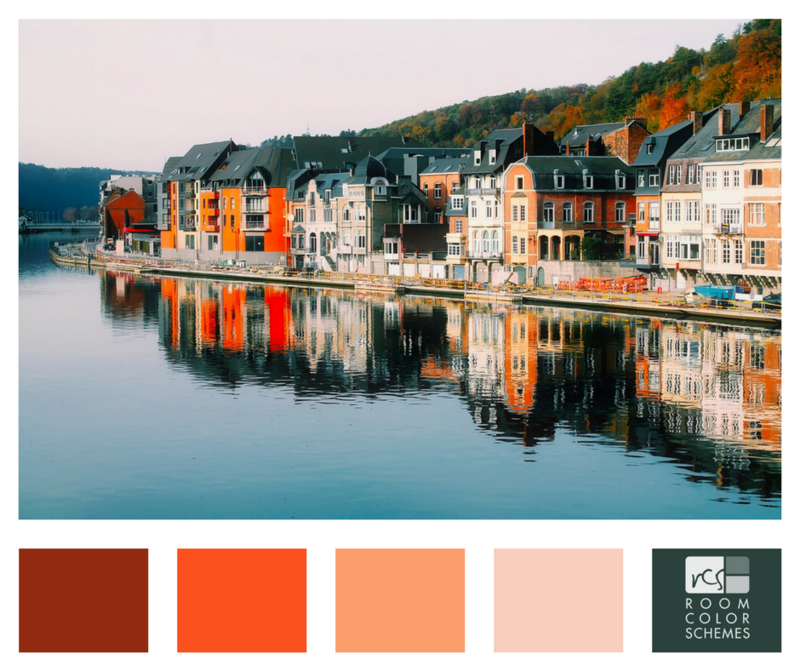 A Color Consultant is someone who helps others choose color for their space - whether it's paint color for the walls or color for furnishings and finishes. So let's back up a little and I'll tell you what I know. When you’re not living your dream, every day can be a battle. Your time is not your own, you're run down, frustrated, and exhausted. You're counting the days until Friday and dreading Monday. You’re wondering if this is really all your career has to offer… right? Well, what if you could actually look forward to your Monday mornings because you know you’re going to change someone’s life AND live your dream? What if you COULD switch careers without going back to school (with the $150,000 price tag)? Or what if you didn't need years of experience? Or maybe you’re the first person your friend calls when they move into a new place or want to repaint. Maybe you’ve just always been obsessed with color (like I was) and can’t go another day without learning more. Whatever your reason, you’re in the right place. Here you can achieve your dream, reclaim your career, and take control of your life by learning to do something you LOVE. Some people enjoy the corporate 9-5 world… but not you. It’s never felt like the right fit. 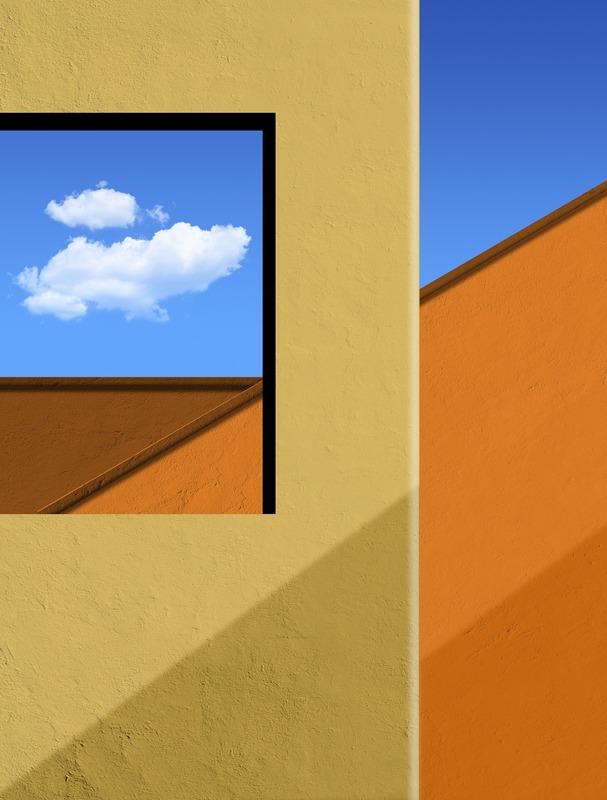 Your mind wanders during meetings and usually lands on the horrible beige color of the walls. You’ve mentally jazzed up just about every space in the office by now, haven’t you? Even though you have obvious natural talent, maybe you went to school for something else or ended up starting a career in another field -- but guess what? That’s FINE! Just because you’re in a different career now and didn’t go to school to be a designer does NOT mean this isn’t for you. In fact, this is exactly for you. It’s built for second chances and fresh starts. Plenty of misconception surrounds this field, so let’s get something straight… knowledge, understanding, confidence and intuition beats all else. And those things can be taught - but it doesn't take a degree to truly know your craft! What clients really care about is having the best person for the job and to feel comfortable and confident they are putting their dreams and homes in safe hands. They care about how you make them feel as you breathe new life into their space. They care about how you listen and collaborate with them. They care about your ability to make a sometimes painstaking process fun and EXCITING! Isn’t it time you nixed the excuses and followed your dream? Isn’t it time you looked forward to your days at work and lose track of time doing what you LOVE? Wouldn’t it be great to be around color ALL THE TIME and use it to change people’s spaces and lives? 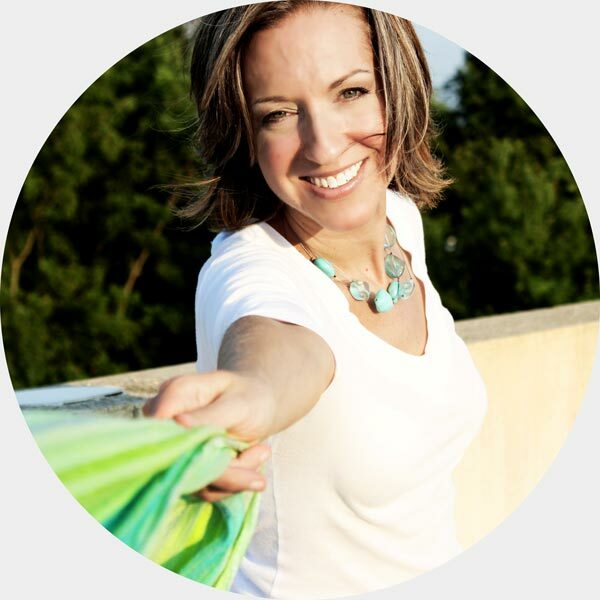 What if you could completely control your schedule and use your time exactly how you desire? Honestly, how long has it been since you woke up THRILLED to take on the day? It’s time to get back there. It’s time to seize opportunity. Get trained with an overview of Color Consulting, and how the business works so you can go out and start your career the very same day! This first class of the 8-week program is designed to quickly get you ahead in your color consulting career by about 6 months to a year. This portion of the program is designed to get you ahead by more than a year. We take a deep dive into everything you learn from Week 1. It's intense... and gets you closer to achieving your dreams in just 7 short weeks! This is a new career, a new start, and pursuit of dream. This is the practical and surefire way to succeed in this field. This is how you take ownership of your time and life. Listen, I know how it works, you want to know what else you get when you sign the dotted line! So here you go. ALL my tried and true business forms and templates. Weekly Group Q&A Training Calls. BRAND NEW BONUS: LEARN HOW TO CREATE A HIGH-TICKET OFFER. All for just $10,000 - rate only available for a limited time. Enroll now - pay now and get in now! Every once in awhile true game changers come around… this is yours. This is your chance to fit YEARS of experience into 8 weeks. This is your chance to stop using, “I didn’t go to school for that” as an excuse. This is your chance to RECLAIM your career and time. I’ve been doing this for nearly 30 years… and I’ve learned a thing or two during that time. Things I’m ready to pass on to YOU. Golden nuggets that can take you from novice to professional. In fact, you can start consulting from DAY ONE. So honestly… what are you waiting for? This isn’t one of those classes where you get the course work, go through a few modules, and then get busy and leave it neglected. Now, you likely have a few burning questions on your mind. Great question. And if you didn’t ask that before shelling out your hard earned cash I would be concerned. I’ll start by saying that color has fascinated me since I was young! That fascination lead me to career (of more than 2 decades) working with color and design. 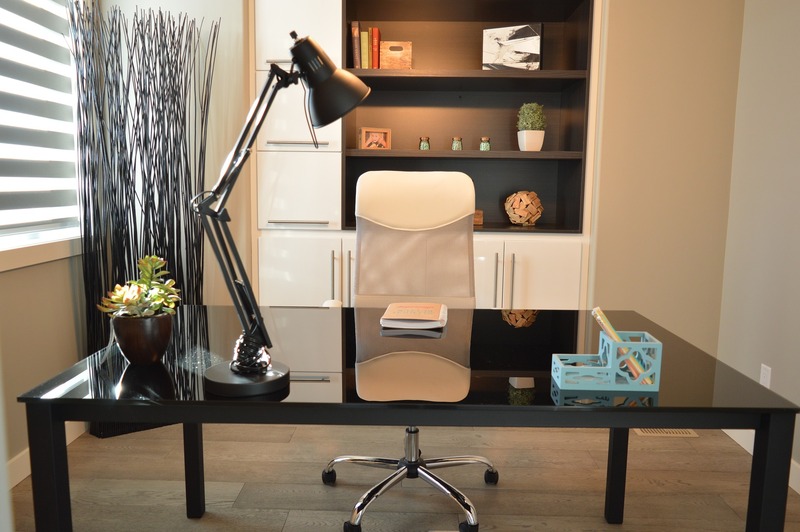 I have designed in top commercial architecture firms, designed furniture and organizational units, and worked closely with distributors and contractors as a technical lighting consultant. I am also a part of the International Association of Color Consultants - North America (IACC-NA). This is where I study the psychology of color and it's effects on the environment. In addition, I have a Psychology degree from Purdue University. My psychology background allowed me to work as a Crisis Center Trainer and Volunteer. That training comes in very handy during color consultations, believe me. Most of all, I love teaching and empowering others to follow their dreams of becoming a color consultant. This path has been amazing and one I wouldn’t trade for the world -- it’s my goal to spread that joy and allow others to experience its abundance as well. Here’s the part where I ask you for a commitment. I get it, you are holding on to your credit card, wanting to be sure this is the right investment for you. So, let me take this opportunity to answer some final questions. Do I need a degree or prior classes? No, not to take my Guided Quick Start class. I love to work with newbies! Is this career better for part-time or full-time? I worked on Saturdays as a Color Consultant my first two years while I had a 9-5 job. How long is an average consult? 3-4 colors = 3 hours, Whole house = 6-8 hours +. 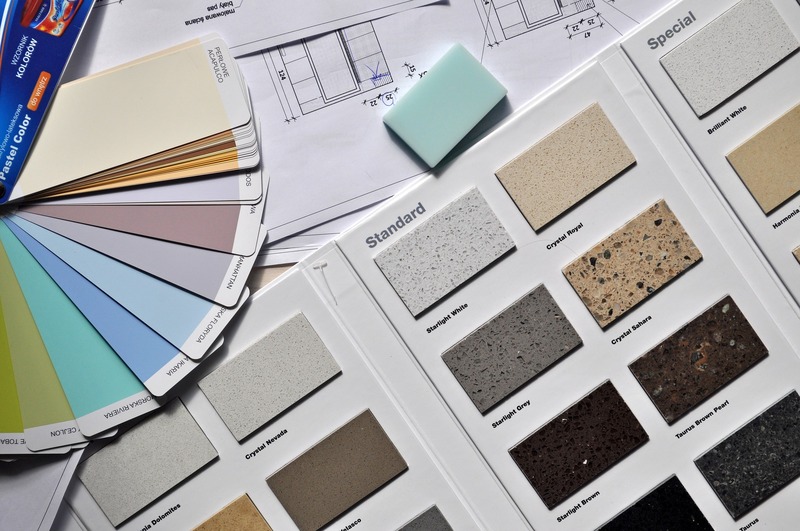 What could a Color Consultant expect to get paid? $50-$250/hr average across the US, 3 hour consult = $150-$750! What’s the difference between a Color Consultant and an Interior Designer? For one, I charge more as a Color Consultant because it's specialized niche. Interior Designers are more broad and do not have the knowledge a Color Consultant does. 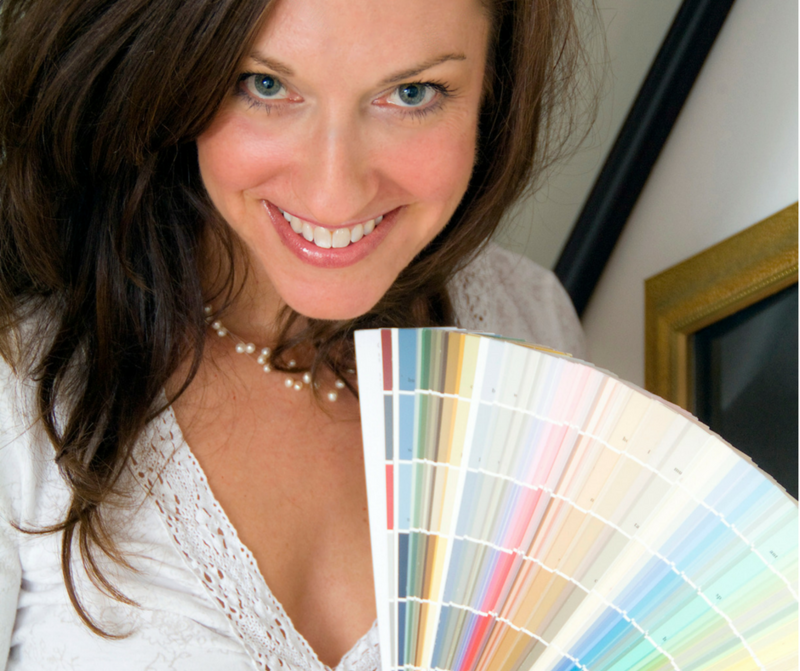 Interior Designers are not in hundreds of homes a year looking at just color - but a Color Consultant is! What is covered in this classes? Color, color theory, psychology, human behavior, paints and finishes. Not to mention the art of how to consult with 360 degrees of color, structure of how to run a successful business, and how to attain your personal dreams while your business grows. How much knowledge will I have when I'm done with the course? The 8-week course is designed to get you a year + ahead in the field. My students have gone on to work for property management companies, furniture companies, paint manufacturers, paint stores and have started their own successful businesses. 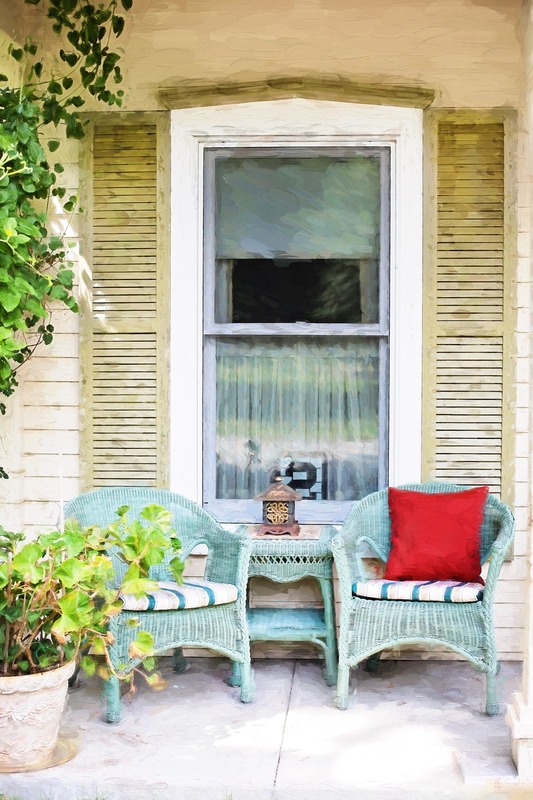 Many have combined their passion for color with other modalities like cake decorating, wellness, spiritual consulting, professional organizing, staging, furniture repurposing and more! Are you ready to seize the opportunity and live your dream life? Are you ready to be in charge of your career, income, and time? Are you ready to change lives through color and design? I learned exactly what it takes (and what it doesn't take) to become successful in the field… so you don’t have to. I’m ready to share with those who have always been passionate about design or color but never knew how to become a professional. And you can get all this without spending years at a university or over $150,000 on a degree that still doesn't teach you how to have a successful business in this field! ONLY $10,000 gets you there today. Step-by-step, it starts your new life. We hop on a call. You get accepted into the program! We square away payment (Pay-in-full or monthly options available). You get instant access to the private Facebook group, receive a syllabus, and jumpstart with 4 videos. Are you ready? Let’s add some color to the world.